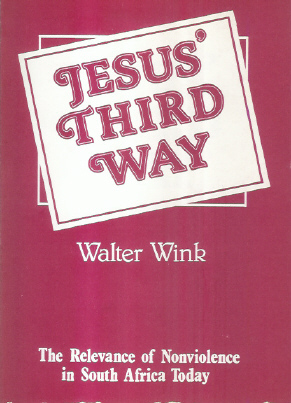 Kalahari Books - Jesus' third way. Home Kalahari Bookstore Spiritual Jesus' third way. Publisher : The SACC, Justice Reconciliation Division.